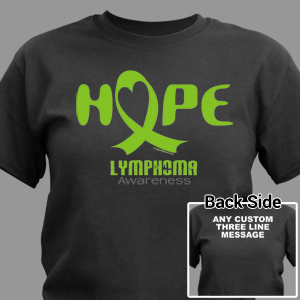 The World Lymphoma Awareness Day (WLAD) is held each year on September 15th. 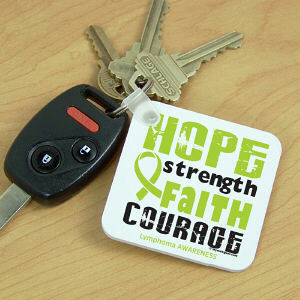 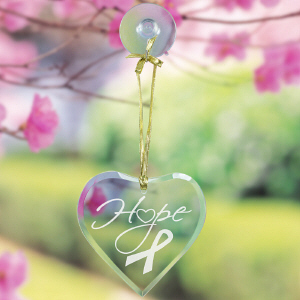 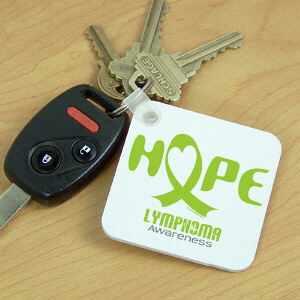 This day is dedicated to raising awareness of Lymphoma so symptom recognition and early diagnosis can be detected. 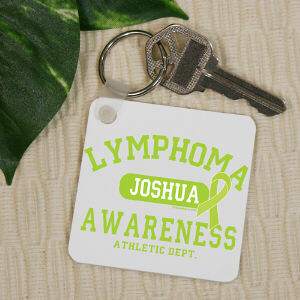 No one living with Lymphoma should fight alone. 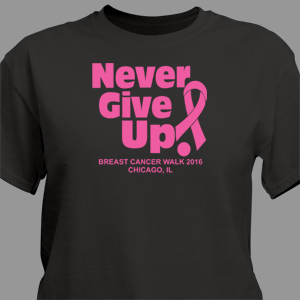 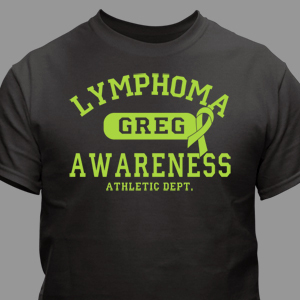 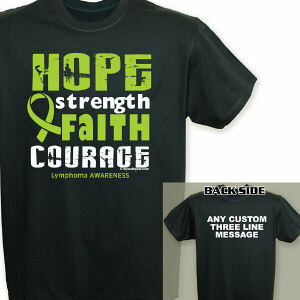 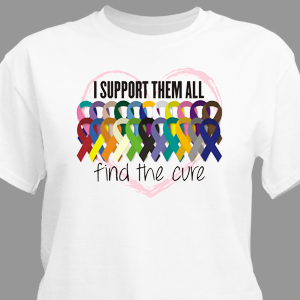 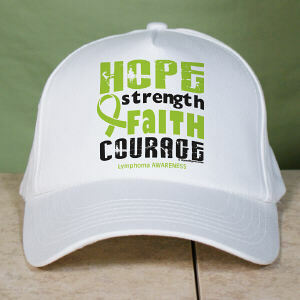 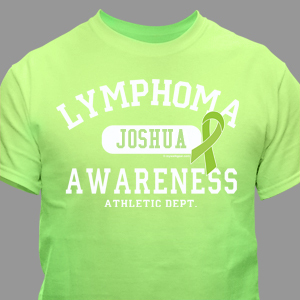 Show your tremendous support and love for those fighting with our growing collection of Lymphoma Awareness Apparel and Walk Gear. 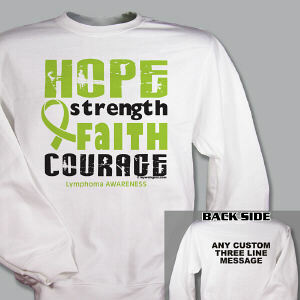 Our eye catching designs are sure to get you noticed and they send the right message to those around you. 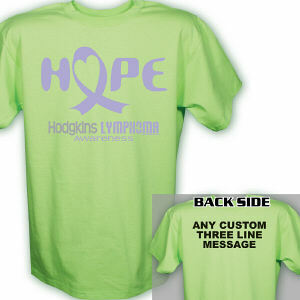 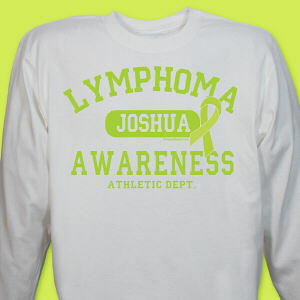 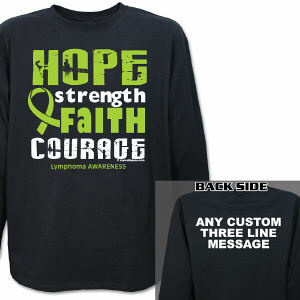 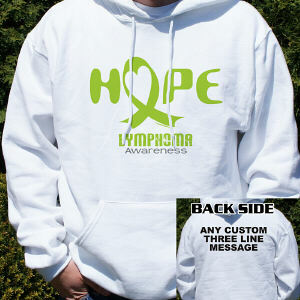 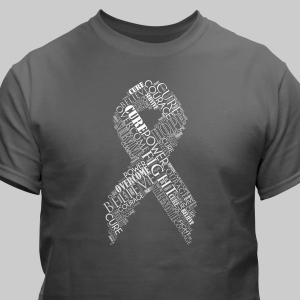 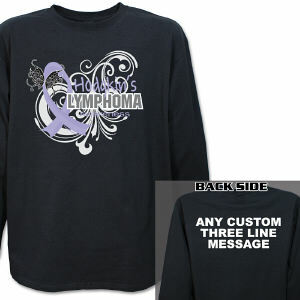 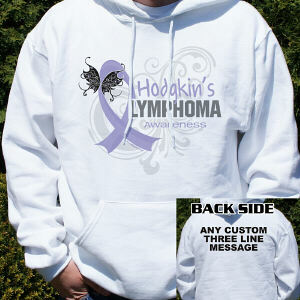 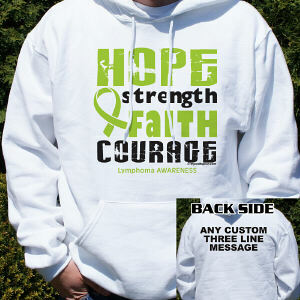 Find both Hodgkins Lymphoma and Non-Hopkins Lymphoma Apparel and Gear to show your support today. 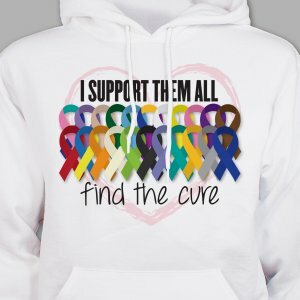 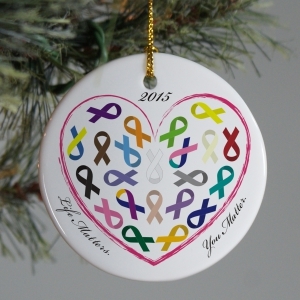 The AmericanCancerFund.org offers many helpful tips and great information for people and families dealing with Lymphoma. 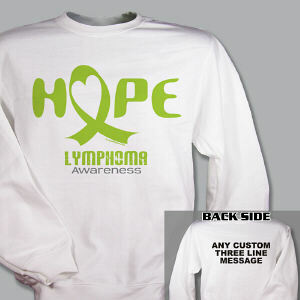 Make it a personal goal to help raise awareness of Lymphoma and show support at any walk event in your community.